“Your Fathers, Where Are They? 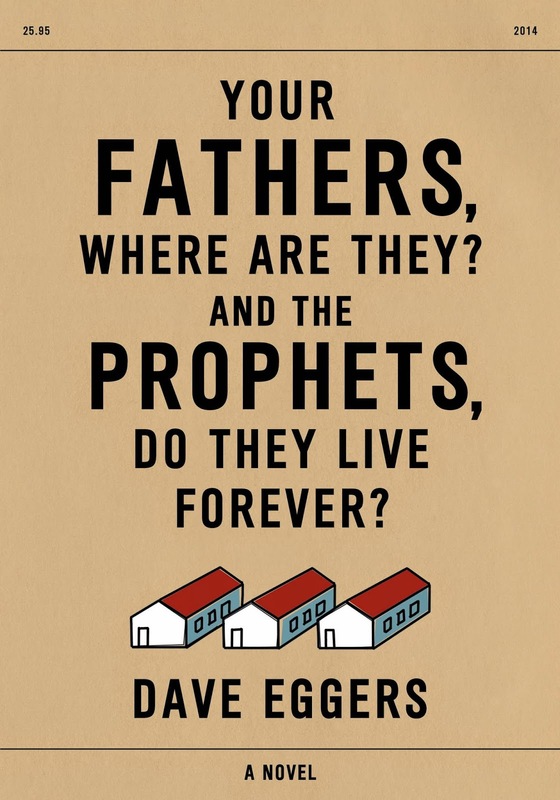 And The Prophets, Do They Live Forever” is entirely written in dialogue; the book’s protagonist is a serial kidnapper, who is trying to find clarity and fill in the blanks to the unfairness in his life. It’s unclear at first what the purpose of the kidnappings are and how they are linked. Without a background for the seemingly preposterous events at an abandoned base in Fort Ord, the one-on-one conversations slowly but deliberately uncover the reasons. The book is engaging despite its minimalistic plot line, and if anything it makes for a magnetic discussion. It is naked and raw, yet thought provoking in its delivery. The in-your-face format holds just the right amount of pages. Any more, and the novel would have been trying too hard. The book is indeed an experiment with narrative style. In doing so, it achieves a powerful dialogue that slowly peels away the root cause of the issue. Occasionally it feels like a raw creative writing exercise and curiosity makes me wonder how long it took Mr. Eggers to write this particular book. Regardless, it is a conversation that is reflective and reveals a level of literary sophistication that only David Eggers is capable of. Your Fathers, Where Are They? And The Prophets, Do They Live Forever. is published by Alfred A. Knopf/ McSweeny's Books.